Why Low Voltage LED lighting? A popular question from our Twin Cities area clients is why should we use LED Lighting? 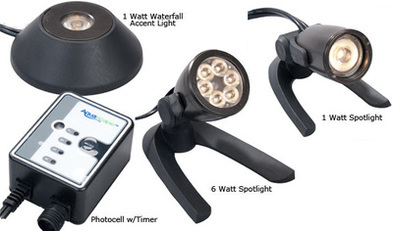 LED Landscape Lighting uses 25% or less of the energy that of a typical halogen landscape lighting system. This energy savings over a long period can be a substantial. Also LED lights have a very long lamp life, up to 30,000 hours plus. That’s more than 10 times the lamp life of typical bulbs used in outdoor lighting systems. That translates to almost 22 years at 5 hours per day…..WOW!….. Other benefits are LED lights produce much lower heat, use less cable and smaller transformers. All this translates to big savings every year in energy and maintenance cost compared to the traditional 12 volt outdoor lighting system usually installed in the Minneapolis/St. Paul Minnesota area. In the spring and fall, our customers who install low voltage lighting love the extra space their night lighting creates in the spring and fall when dusk settles in. Some of the most magical pictures are when there are LED landscape lights shimmering off the babbling waterfalls, and the fish reflecting beautiful colors when they swim past the lights. 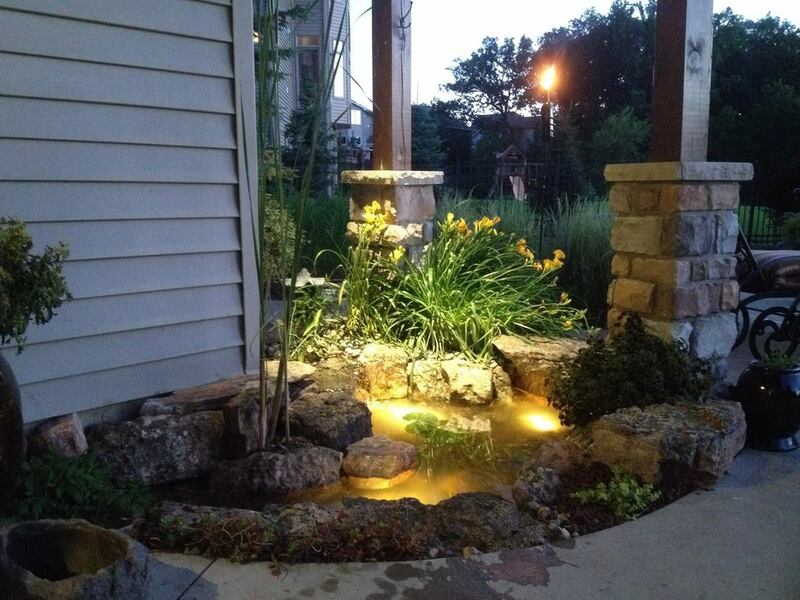 You won't be disappointed by adding in landscape lighting in and around your pond. 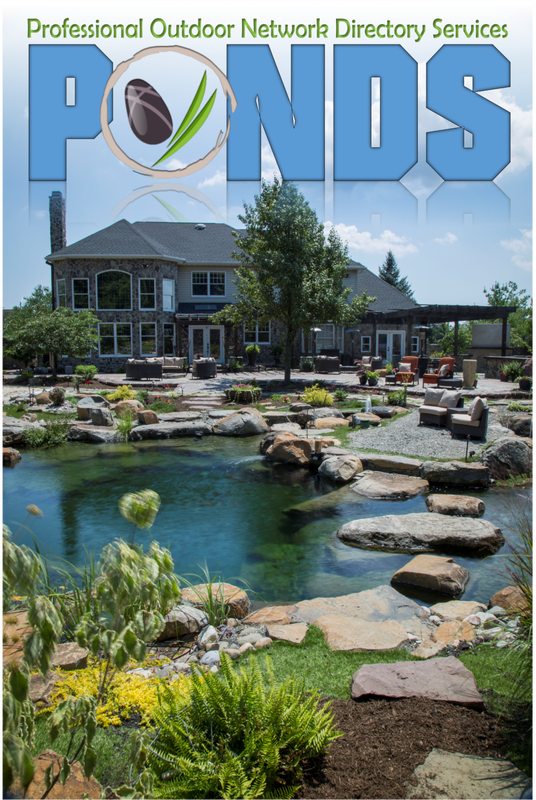 Pond Lighting is among the most common problems our Twin Cities area Pond owners have in their ponds. Understanding the basic principles of Pond Lights will save you time, money, and headaches in your water gardening adventures.